Markham, Canada – Royal Philips (NYSE: PHG, AEX: PHIA), the global leader in lighting, and Frima Studio Inc., Canada’s largest independent game developer, are proud to announce the integration of Phillips Hue connected lighting with the hit game Chariot. 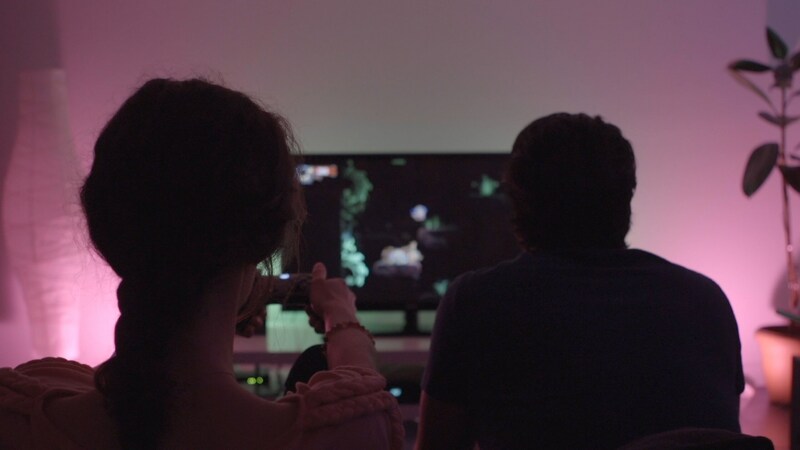 Frima is bringing immersive home entertainment to a whole new level by making Phillips Hue lighting interact in real time with the gameplay of its popular title. The enhanced Chariot game experience is now officially available exclusively on Microsoft’s Xbox One. “Chariot has been a great title in our ID@Xbox portfolio since it launched into Games With Gold last year. We’re thrilled that Frima is pushing the boundaries with this new technology from Philips Hue and are really excited to see it come to Xbox,” said Chris Charla, Director ID@Xbox at Microsoft. With over one million downloads worldwide, Chariot is a popular couch co-op platformer with rich, vibrant colours and out-of-this-world graphics and environments. It is now able to control all the Philips Hue lights in the room to reflect in real time what is happening in the game. 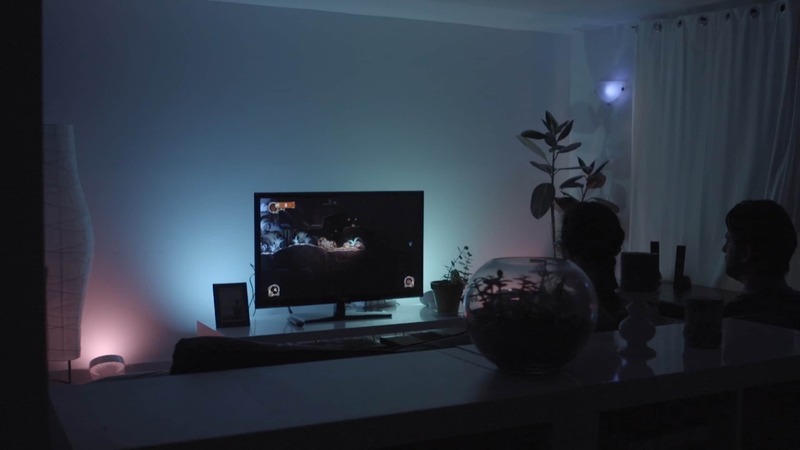 Different lights are connected together to create a unique ambiance with hundreds of colours for the ultimate immersion in the game universe. When enemies attack, Hue lights blink red. When colourful plants bloom, their colours are reflected in the room. From subtle shifts to sudden bursts, everything onscreen is reflected in a Hue-enabled space. 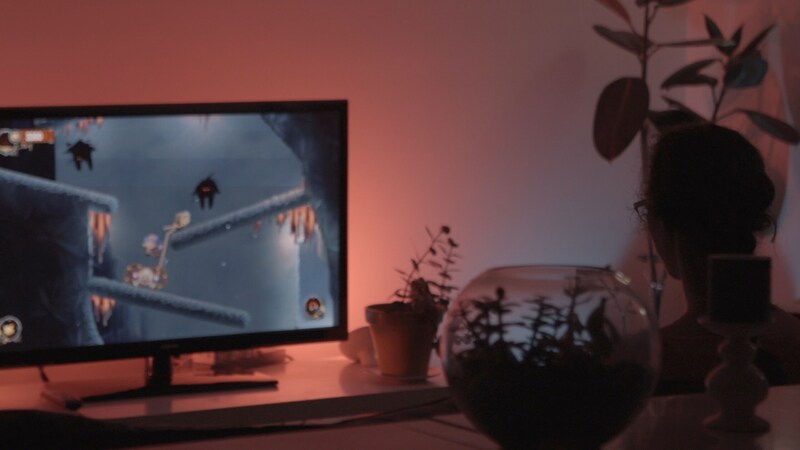 “With its stunning art and mesmerizing environments, Chariot is a perfect fit to demonstrate the full potential of Philips Hue for games and Frima is the ideal partner to help us showcase a technological world premiere,” said Wout Verhagen, Director Strategic Alliances & Partnerships at Philips. The game is fully localized in English, French and Japanese (voiceover and user interface/menus). The game is also localized (subtitles over English voiceover and localized user interface/menus) in Italian, German, Spanish, and Russian. Philips Hue is the world’s leading connected lighting system for the home. It is transforming how light is used in and around the home to enhance a space, heighten a mood or simply ease day to day life. 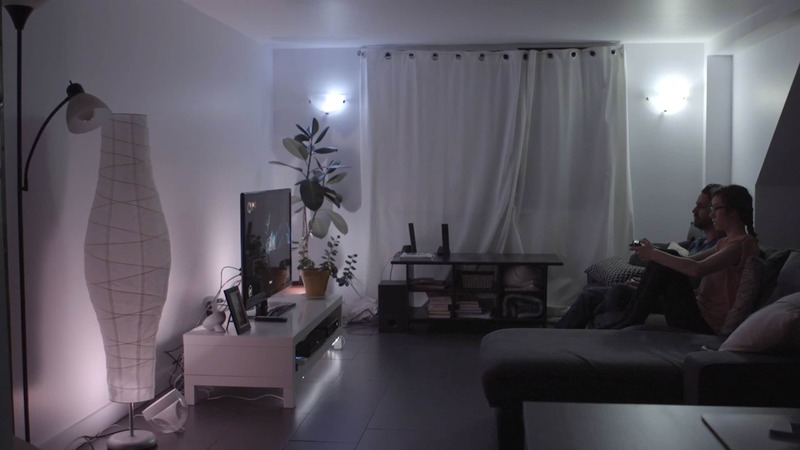 Including bulbs, luminaires, strips and controls, the Philips Hue ecosystem works seamlessly so that you can control the lights in each room, a group of rooms or the full house when at home via the Hue app and when away via www.meethue.com. From the outset we have encouraged others to integrate with Philips Hue; from third-party apps to wearable technology to internet services and smart home automations. These integrations allow Philips Hue to go beyond illumination, to provide more than just light - to deliver new experiences where the only limit is your imagination. For more information visit www.meethue.com. Philips is a diversified health and well-being company, focused on improving people’s lives through meaningful innovation in the areas of Healthcare, Consumer Lifestyle and Lighting. Headquartered in the Netherlands, Philips posted 2014 sales of EUR 21.4 billion and employs approximately 108,000 employees with sales and services in more than 100 countries. The company is a leader in cardiac care, acute care and home healthcare, energy efficient lighting solutions and new lighting applications, as well as male shaving and grooming and oral healthcare. News from Philips is located at www.philips.com/newscenter. .
Frima is Canada’s largest independently-owned game developer. Since 2003, the company has been developing outstanding digital products for world-renowned clients such as Electronic Arts, Activision, Warner, Konami, and LEGO. Frima’s services include video game development and animation, as well as the concept art, visual development and visual effects of VOLTA. With 350 in-house artists and programmers, Frima produces high-caliber products with both artistic and technical appeal. Frima Originals is a separate division within Frima that is dedicated to developing and self-publishing original indie titles, such as Nun Attack, Zombie Tycoon, and Chariot..